This workshop will focus on the relationship between those aspects of the writing process that we typically think of as being front-loaded (concept, invention, first draft) and those we associate with its endgame (revision, editing). Writers should be prepared not just to have the larger story elements of their fiction analyzed, but also to have individual passages put under the microscope. This is an advanced fiction workshop. Please submit a writing sample of up to ten double-spaced pages of fiction (short story or an excerpt from a novel-in-progress). The cost is $600. If you are selected to participate in the workshop, a deposit of $200 is required to register, with the balance due by September 30. Applications will be accepted on a rolling basis until the class is full. Financial Assistance is available to those who would not otherwise be able to attend—click here for guidelines and application. 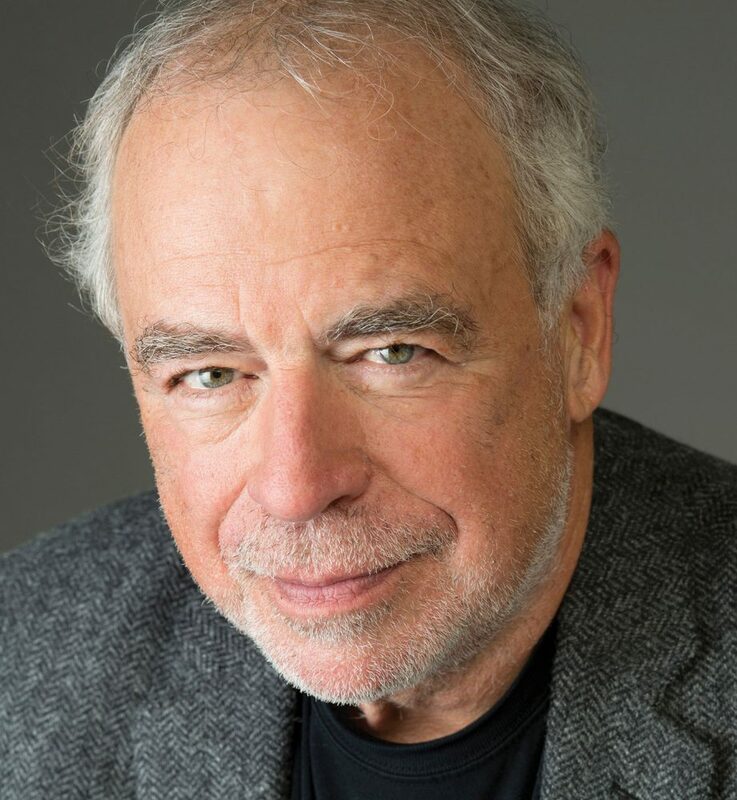 Novelist and screenwriter Richard Russo is the author of eight novels, two short story collections, and the memoir Elsewhere. His novel Empire Falls won the Pulitzer Prize for Fiction in 2002 and was made into an Emmy-nominated HBO miniseries starring Ed Harris and Helen Hunt. His most recent novel, Everybody’s Fool, is a sequel to the earlier Nobody’s Fool, which was made into an award-winning movie starring Paul Newman. Russo is currently vice president of the Authors Guild. He lives with his wife, Barbara, in Portland, Maine, where his daughter Emily recently opened the bookstore Print. He’s collaborated with his other daughter—artist Kate Russo—on the book Interventions and, more recently, on screenplays. His most-recent book of stories, Trajectory, was published in April 2018, and a collection of essays, The Destiny Thief: Essays on Writing, Writers and Life, was released in May 2018. He’s currently at work on a new novel.